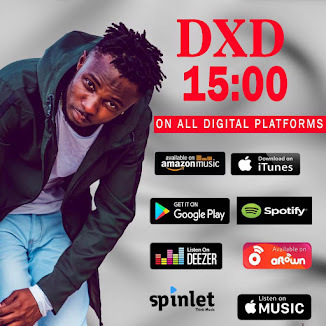 Darlington Dweh Davies was earlier introduced to the press and all music lovers as the newest gospel artiste to hit the music scene. 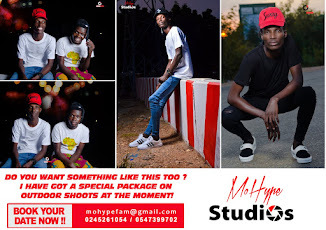 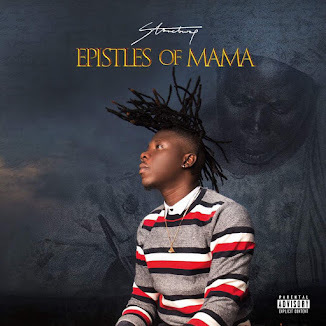 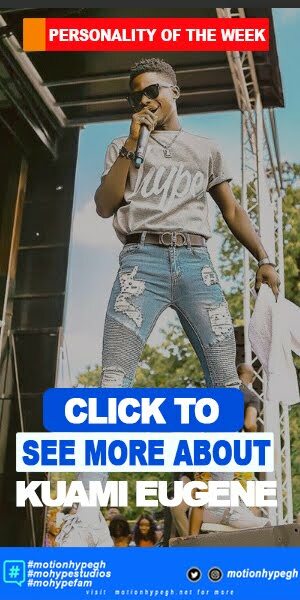 He got a singing style that matches Steve Crown of Nigeria, Sonnie badu and Joe Mettle from Ghana, and his kinda of music would appeal to all genders and Age options due to it calm and powerful message. 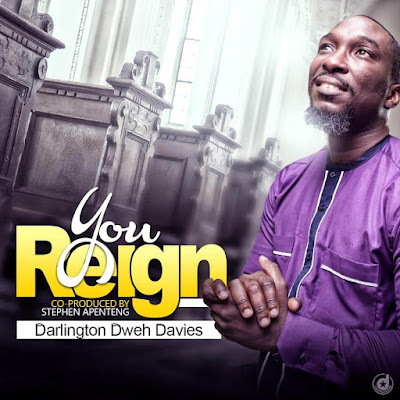 His new single Titled You Reign is just the best kind of song he or any new gospel act would be proud of releasing as their first Singles in a gospel genre.